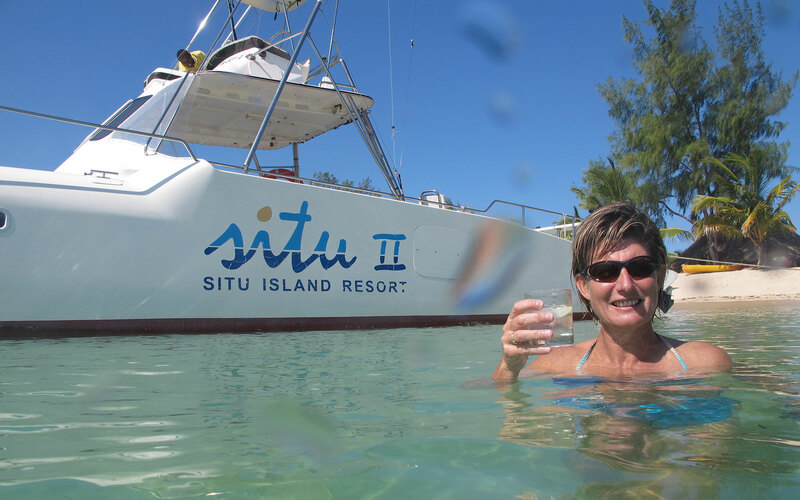 One of our favorite dive spots is Situ Island. Come with us for a week to Situ Island Resort, a tropical getaway in the Quimbras, Mozambique. Here is an opportunity to come dive at some of the most pristine reefs on the Mozambique coast. For those who are not yet qualified, come do your PADI Open Water Courses whilst you are visiting. 7 night stay and 8 days dive package special $1 590 note: package cost does not include air flights (please ask us if you would like us to book your flights as well, we do receive a discounted group rate with Airlink , of between R10 000 to R11 600 as a group of 10 or more for the above dates. LAM Airlines does not fly on the above days. There will be an additional rate for bookings of 6 or less people. Please inquire from Sonja at sonja@trisport.co.za what this rate currently is.